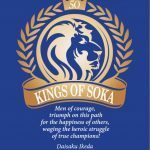 The Year of Soka Victory! Find here moments from the festival shared on Instagram. 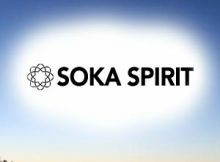 Soka Gakkai International-USA (SGI-USA) is the most diverse Buddhist community in the United States with more than 500 chapters and some 100 centers throughout the country. 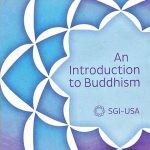 SGI-USA is part of the larger SGI network, which comprises more than 12 million people in 192 countries and territories around the world. Naima Mora tells of how winning the hit TV show America's Next Top Model brought on a dark period in her life. 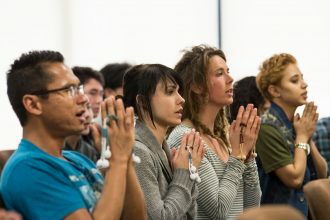 She shares how she used her Buddhist practice to recognize the beauty within her life and overcome this difficult period. Acclaimed hip-hop violinist Michele Joo shares how her darkest hour was changed into one of hope when she was introduced to the empowering philosophy of Nichiren Buddhism. Michelle Riofrio found herself in the grips of fear; feeling afraid to share her new faith with her catholic parents, afraid to express herself in the conservative community in Argentina she lived in. 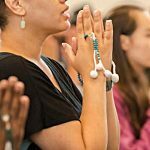 After she was robbed at gunpoint, she determines to use her Buddhist practice to overcome every type of fear that controlled her life, summoning forth the courage to truly be herself. Open to all members and guests. Gongyo starts at 11am.